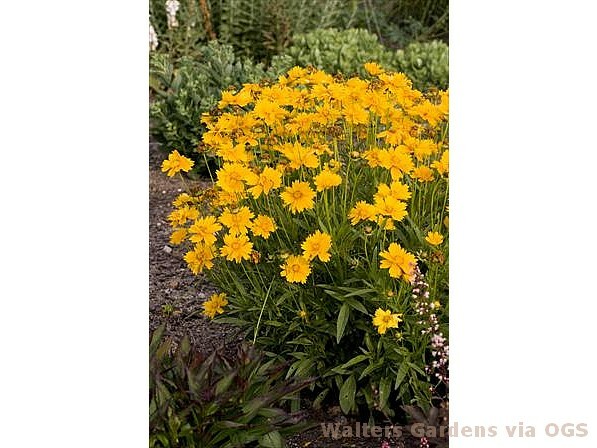 Product Information : Produces double and semi-double, deep golden yellow flowers. This variety is especially compact and floriferous. Easy to grow; a good choice for beginners. Excellent cut flower.